Don’t miss out – it’s only two weeks away! 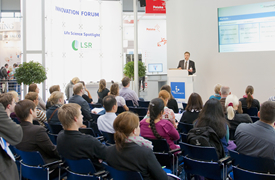 LABVOLUTION with Life Sciences Event BIOTECHNICA! Get ready for an exciting program of events with highlights such as smartLAB, LabUSER Exhibitors’ Forum, and much more! Light: A tool for the Lab Industry! 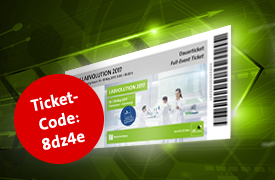 In just about two weeks, from May 16 to 18, it will be time for LABVOLUTION 2017 in Hannover! 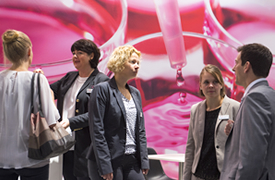 Take part in the meeting place for lab and biotech specialists – here you will experience the future of labs! 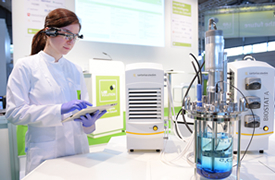 Renowned exhibitors such as Sartorius, Roche, Merck, Qiagen, Eppendorf, and many others are waiting in the wings to show you what the future of research and development will look like. Discover how tomorrow’s workflow will function here! Plus, see for yourself what young, innovative companies are exhibiting and talking about at the startup stand. Discover new products, visions, and innovations. LABVOLUTION 2017 will provide you with many novel ideas and inspiration for the future of your work. 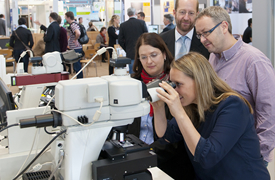 Discuss the latest biotech issues with other experts at the forum! 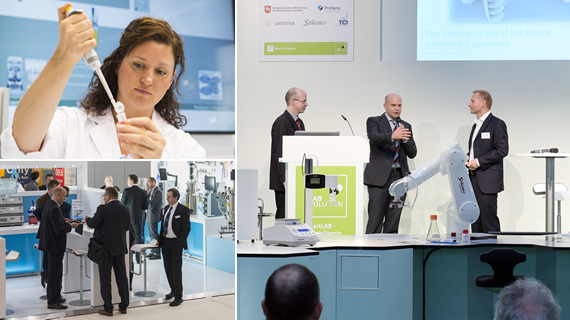 Check out the smartLAB: Gain inspiration from pioneering visionaries at the show lab of the future! Innovations, professional training, and talks. At the new exhibitors’ forum, it’s all about trying things out, joining in, and learning new skills! 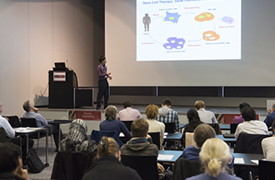 From bioinformatics to 3D cell cultures: Experience the power of innovation in the life science sector! Light is playing an increasingly important role: Learn more about optogenetics, laser microtomy, and much more! Your ticket code is waiting: Just click on the link below, register, and get your free eTicket! Schedule your on-site meetings in advance! Take this opportunity to make advantageous contacts. Our free matchmaking tool makes it possible!